Elizzabeth Hope: How To Keep Your Skin and Hair Beautiful During Winter! How To Keep Your Skin and Hair Beautiful During Winter! Since it is snowing right now and the air is dry I thought I'd give you my secret tips to keeping healthy glowing skin and hair. I should really follow this more myself but I have a few tricks and tips to keeping your skin and hair moisturized and not dry. My number 1 top secret is coconut oil! Coconut oil is GOD. Everything about it is amazing. 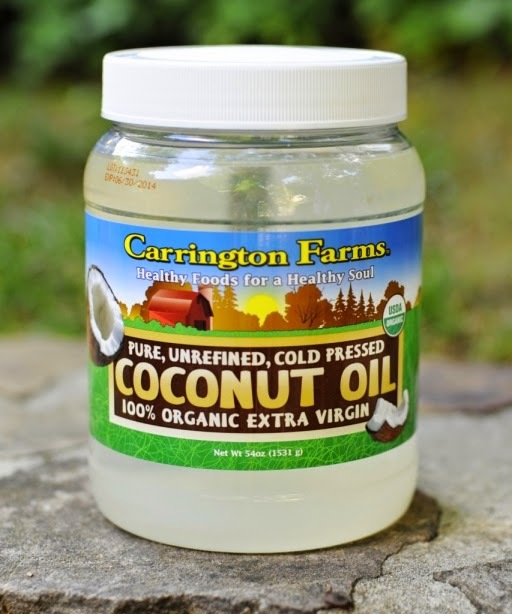 I use an organic coconut oil so there's nothing bad about it. Before I go to bed after I wash my face I use CO on my face, on my scalp (not a lot just a thin layer), always make sure you get your neck, elbows, knees, legs after I take a shower! Everywhere! I use the one from Cunningham Farms. It keeps everything set for the winter time! For my curly, frizzy hair conditioning it is must! I deep condition my hair 2 twice a week. This might mean I have to wake up an extra half hour earlier to do so. Especially since it's cold and I air dry my hair it takes longer to dry. Sometimes I will use the defuser on my hair dryer to make it at least half dry so I don't get sick. But always conditioning your hair will help keep the moisture in and dryness OUT! My favorite kind lotions always come from The Body Shop! I've been using them for years and I love them. I usually put lotion on before I go to bed and wake up feeling great! I always carry small handbag lotions from Bath and Body Works just in case! 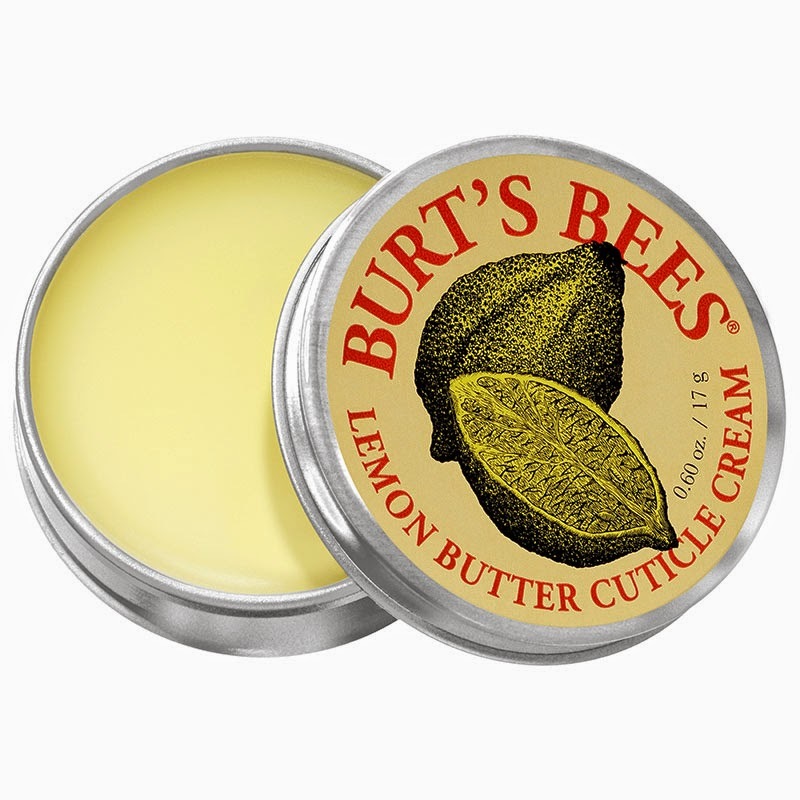 One of my favorite new products that I've been using a lot this winter is the Burt's Bees Lemon Butter Cuticle Cream. I'm sure everyone can agree when I say nails are the hardest to maintain. I always feel like my nail cuticles are peeling but not with this! I put it on every morning after I finish my makeup. I've notice a big difference since! LIPS LIPS LIPS!!!!!! I can't explain how important keeping your lips moisturized!!!! I keep legit 2 lip glosses, chapsticks, sugar lip scrubs in my purse or jacket at all times during winter! There's nothing worse then talking to someone with chapped lips. I feel like that's all you focus on. DO NOT lick your lips while outside! 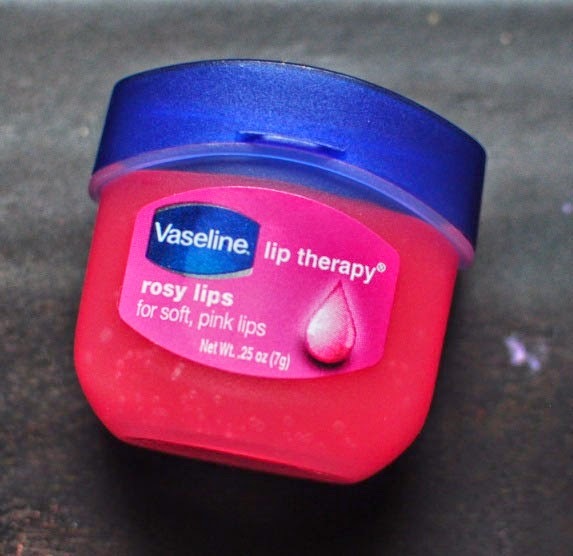 You don't want Kylie lips that are chapped... My favorites are Vaseline lip therapy (it's tiny and will fit anywhere! ), Fresh Sugar Lips (Amazing! But very expensive...I got one last year or the year before for my b-day gift from Sephora! Still have it! A little goes a long way! ), Baby Lips by Maybelline, EOS lip balm (if you feel like your lip sphere is dry take a plastic knife or knife and shave off around it. It should make it soft again. ), and Burt's Bees! Keeping your skin healthy and glowy is essential during winter. It's hard to keep up because as humans we get lazy but true not to be lazy this winter! You are going to thank yourself in the end! Let me know what your favorite products are for winter time! I'm always up for trying new ones!! !